In Australia, as in Hollywood, all press and marketing is geared towards the opening weekend. The goal is to get the highest box office possible from Thursday through to Sunday, with the understanding that box office will generally taper off in the weekend’s following. That is, unless you have a movie like Red Dog. 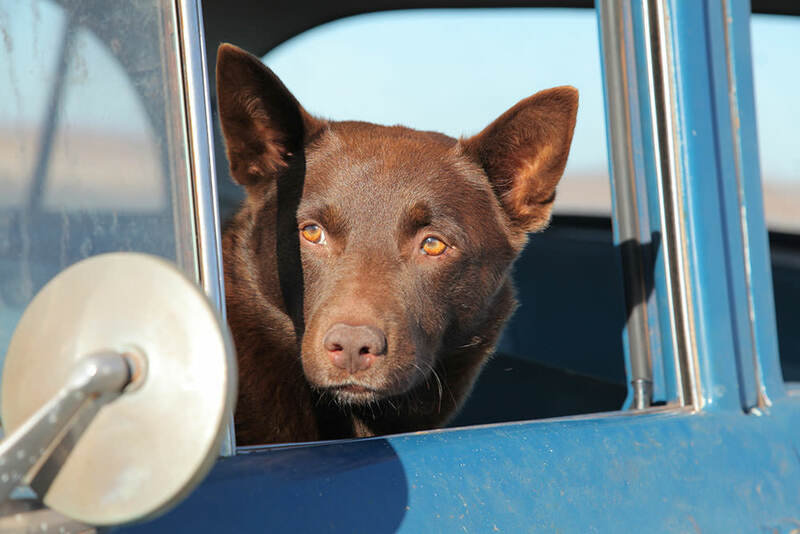 When Roadshow Films released Red Dog in August 2011, it took the country by storm –a storm that brewed and brewed, gaining momentum fuelled by word of mouth. In the first three weekends, box office climbed instead of fell – highly unusual for any film – and cinemas responded to demand by playing Red Dog on more cinema screens. The number of screens Red Dog was playing on continued to increase for not one week or two, but for six weekends after opening. “It just played and played and played,” producer Nelson Woss (pictured) remembers. Red Dog became the highest-grossing Australian film of 2011 at the local box office, earning $21.3 million, and the 10th highest grossing local film of all time. It also went on to become the biggest-selling Australian DVD of all time. And it journeyed around the globe. 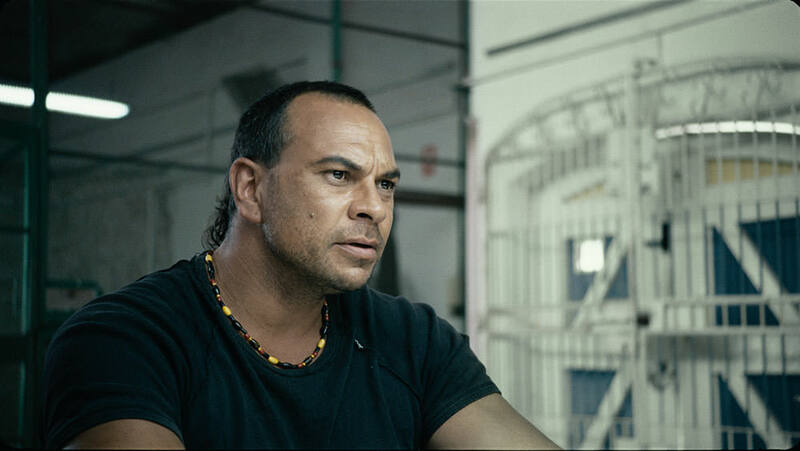 “Red Dog premiered at Berlin and then it did festivals all over the world. It did London. It did Dallas. The film, like Red Dog, it travelled,” Woss says. And the creators are hoping this smitten Australian and international audience joins them again for RED DOG: True Blue. Instead of a typical sequel or prequel, Woss and director Kriv Stenders wanted to create a film that carried the DNA and emotional punch of the original, but could also be seen as a standalone family movie. RED DOG: True Blue is an origin story about the legendary dog that wandered the Pilbara. 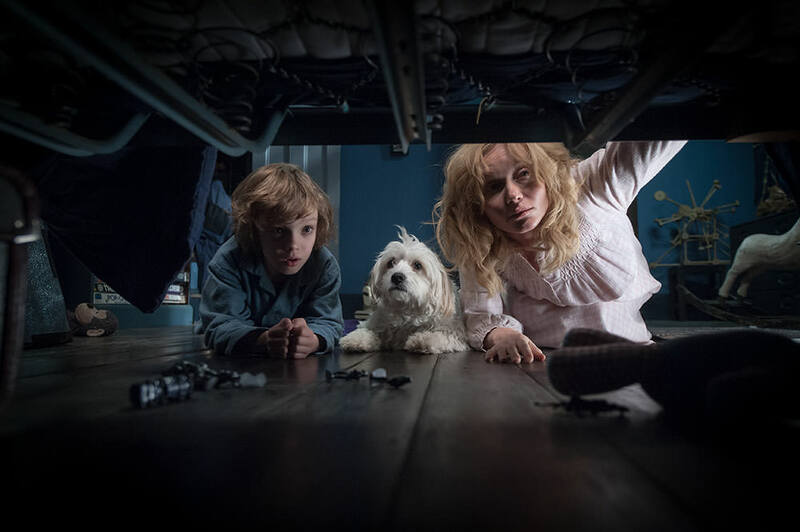 Set in the 1960s, it stars Pan’s Levi Miller as Mick who moves to a Pilbara cattle station to live with his Grandpa (Bryan Brown) where he adopts the scrappy pup who would become an Aussie legend. With RED DOG: True Blue scheduled for a Boxing Day release alongside huge US studio titles such as Universal’s Sing and Disney’s Moana, Woss knows that this time around they are “in the deep end of the pool”. “It’s an underdog film,” he says, and perfect for Australian parents and grandparents to take their tykes to. “Kriv and I both have young kids and we wanted to make something for them actually. While it’s terrific you have all these films from Hollywood, I think it’s great Australian families have a balance of some Australian stories they can go and see at the cinema. Despite the success of the first Red Dog, the road to getting True Blue to cinemas was not straight-forward. It wasn’t quite the eight-year journey of the first film, but it was still several years. “I don’t think it’s ever easy for any producer. It’s always a struggle,” Woss, who produced RED DOG: True Blue with Bryce Menzies, says. As with the first film, they had Woodside Petroleum and mining giant Rio Tinto on board as corporate sponsors, as well as Pedigree and the Mars Group. “I think to produce a film anywhere in the world now you have to be innovative and entrepreneurial. 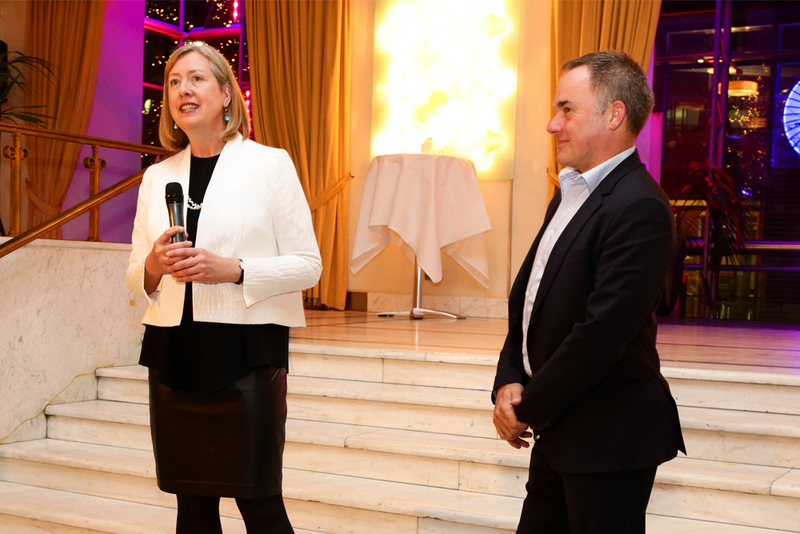 Screen Australia provides a certain amount, but there’s a big gap and you have to work out ways creatively to fill that gap and get your budget so you can make your film,” Woss says. “The first Red Dog obviously took place within a mining community and we wouldn’t have been able to tell that story without the support of Rio Tinto and Woodside because they basically embedded us inside their operations. RED DOG: True Blue touches on the land rights movements of the era and includes messages about the significance of sacred sites to Indigenous Australians – all of which was written in consultation and collaboration with the local community. “The fact that we were able to explore those themes shows they (the mining companies) had a very hands-off approach when it came to story,” Woss says. But he says those themes go hand-in-hand with the 1960s setting. “You couldn’t tell this story without showing what was going on at the time,” he says. In fact, John Jarratt even makes an appearance as Lang Hancock, who indicates the importance of the region for the future. But Woss adds both Red Dog films also show how the Pilbara isn’t just about mining. “There’s a rich vein of stories and communities and landscapes and other drawcards to that region that are not just limited to mining. And these two films put the spotlight on it,” he says. A recent report commissioned by Screen Australia actually showed the impact of film and TV on tourism. In 2014/15 it drew 230,000 international tourists to the country who spent an estimated $725 million. Woss is hoping Australians and audiences overseas get behind this new incarnation of the Red Dog legend. 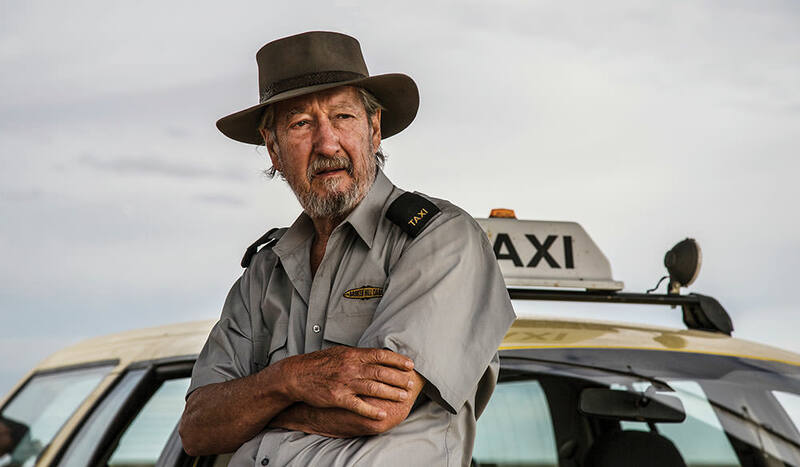 RED DOG: True Blue releases in Australian cinemas on Boxing Day, December 26. It is distributed by Roadshow Films.